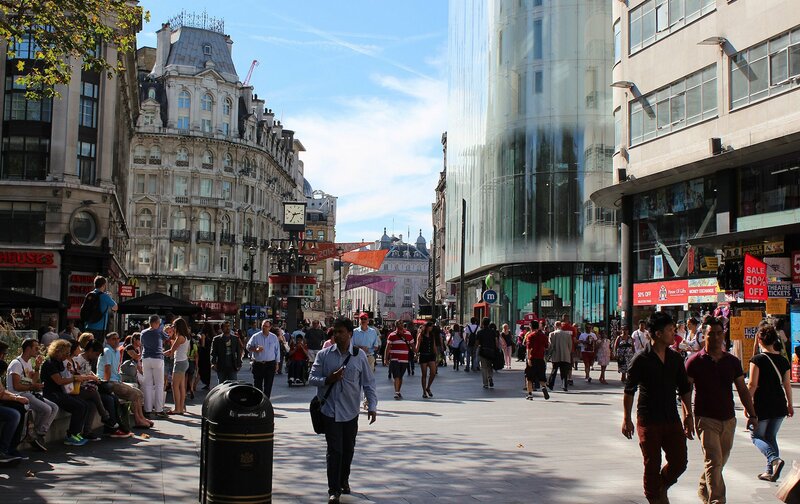 If you’re living like a local in one of our London Perfect apartments, the last thing you want to do is act like a tourist. These are the top 10 non-touristy things to do in London that will leave you seeing the city in a whole new light. 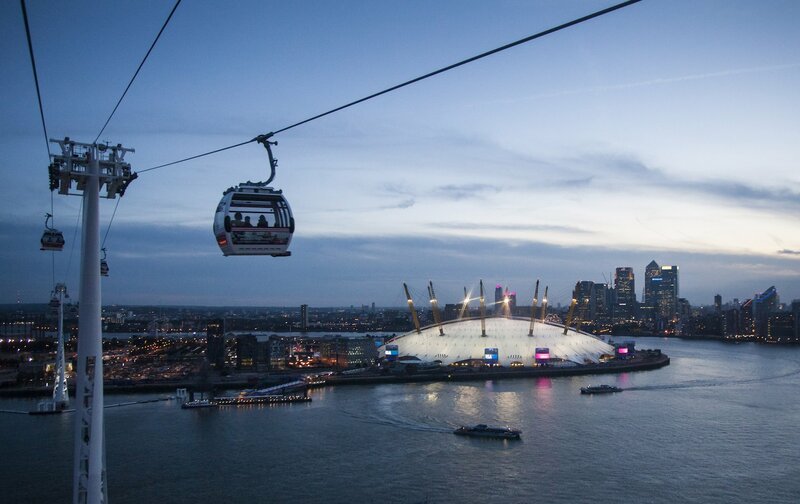 Skip the Ferris wheel—and the terribly long lines—and check out the Emirates Air Line instead. 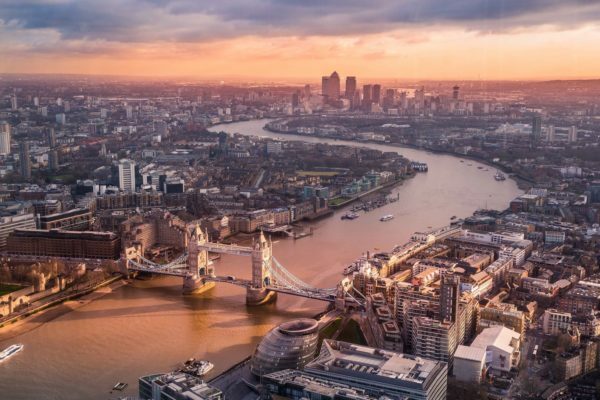 This state-of-the-art cable car ride shows you views of London from a whole new vantage point—one that most tourists never get to see including epic views over the River Thames. 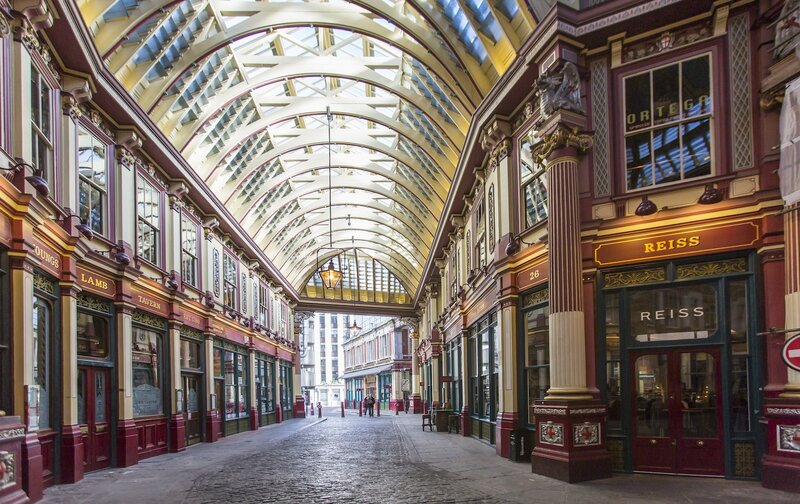 Our London Perfect team has you covered with our Harry Potter Film Locations Tour. Instead of seeing just movie sets, you’ll visit some of the most iconic Harry Potter locations like the places that inspired The Leaky Cauldron, the Ministry of Magic and the magical Diagon Alley. 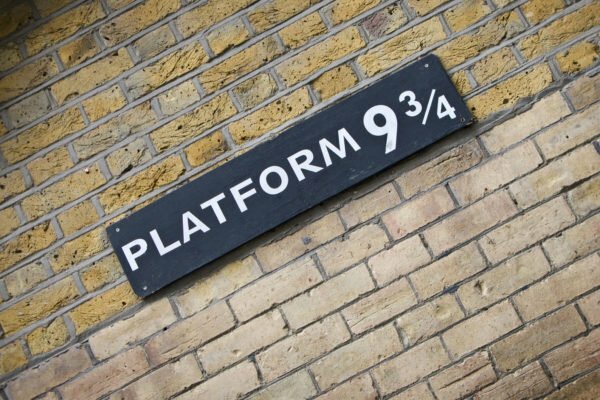 You’ll even visit Platform 9 ¾. Alternatively, you can always take yourself on a self-guided tour. The View From The Shard cost over £30 and is jam-packed with tourists elbowing each other out of the way. 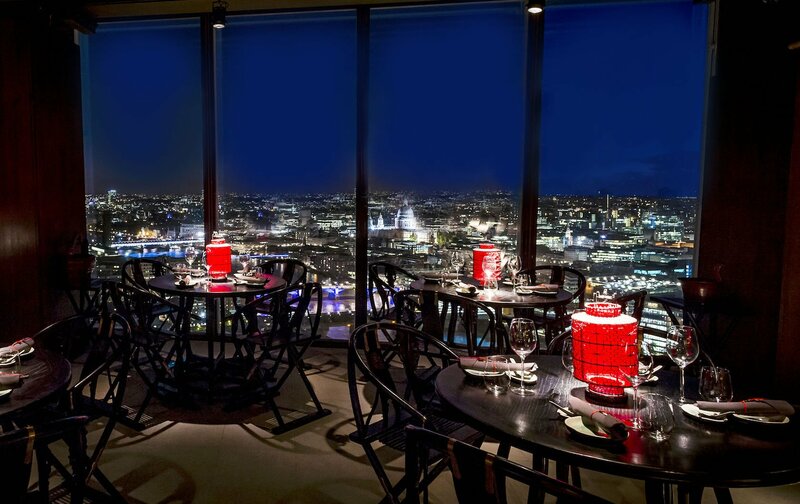 But what most visitors don’t know is that The Shard has some fabulous bars and restaurants with amazing views. 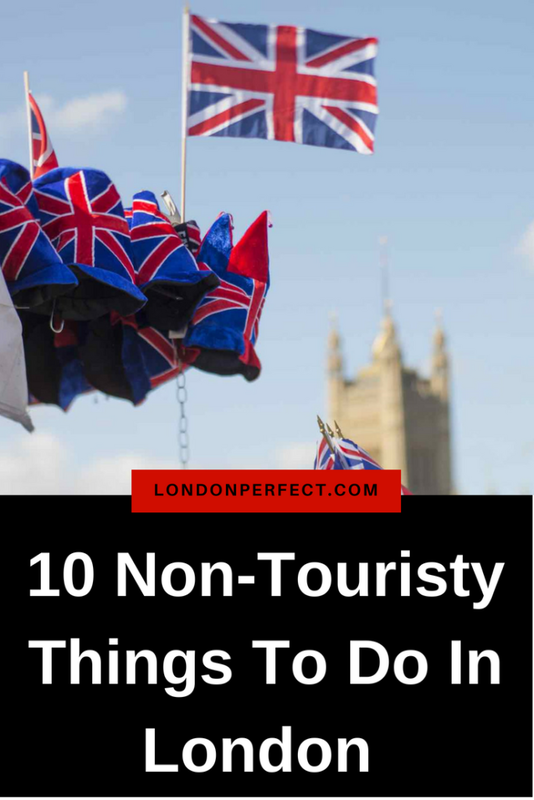 Not to mention that these places are packed with trendy Londoners instead of tourists. 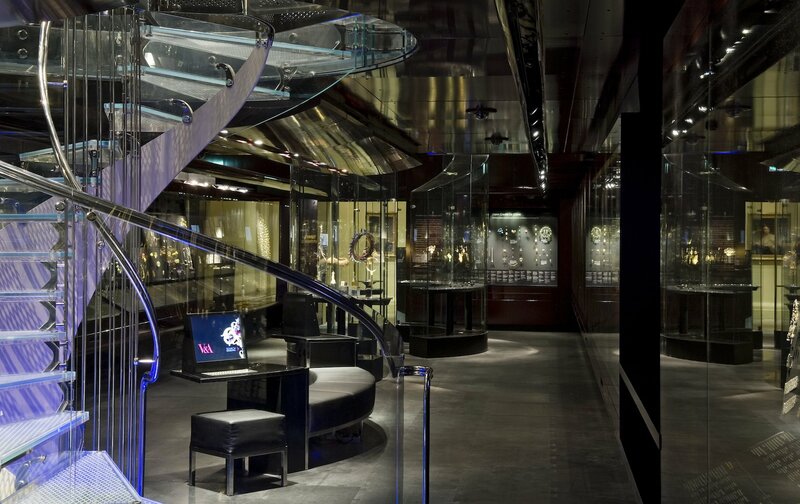 So trade your entry fee for chic cocktails at Oblix Bar or Hutong’s Shanghai Bar on level 33. 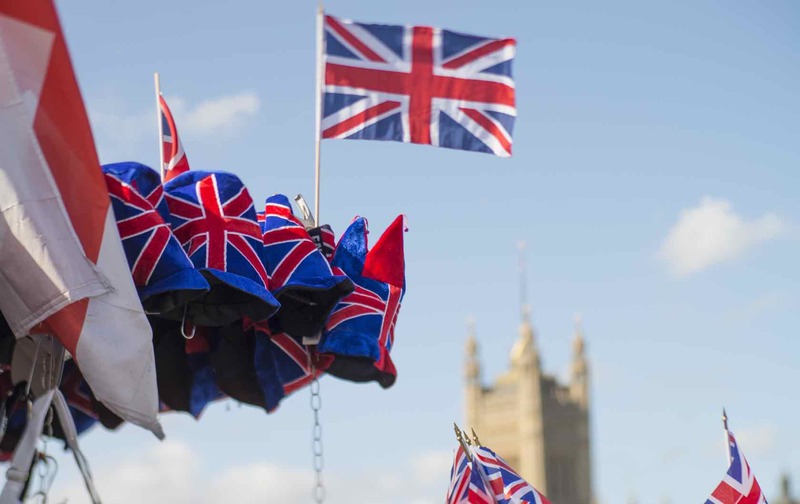 As a major European capital, London hosts plenty of star-studded movie premieres. Most of the bigger events happen at the Odeon in Leicester Square, where superfans gather outside in the hopes of getting a glimpse of their celebrity crush. Most premieres are announced a week or two beforehand. 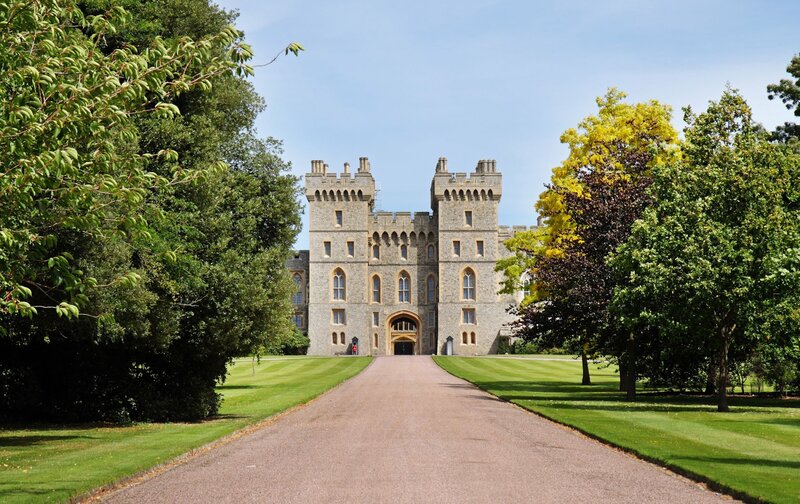 We all know that Windsor Castle is an excellent place to say “I do,” but it’s also a must-see destination for all royal-family fans. So skip the overcrowded Buckingham Palace tour for one of our own, like our sunset tour, which includes not just Windsor, but also Oxford and Stonehenge. 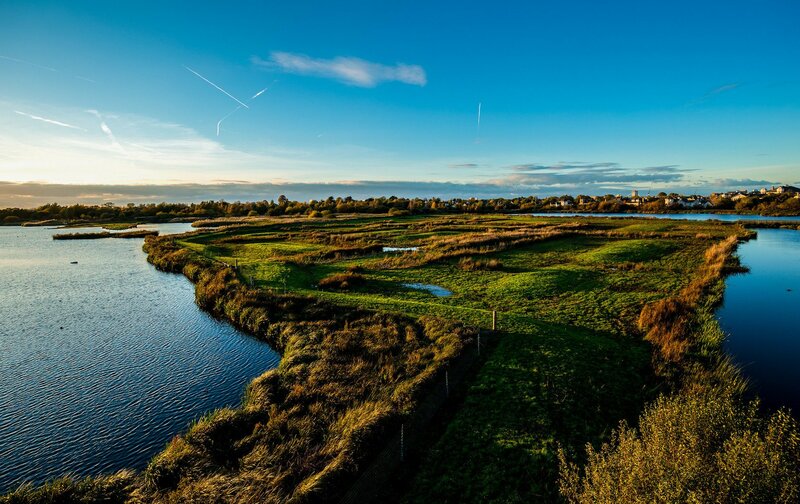 Instead of watching sea life behind glass, head to the London Wetland Center to get up close and personal with nature. The London Wetland Center has over 100 acres of stunning natural flora and fauna including some very cheeky otters. One of the best non-touristy things to do in London is to ride the double-decker, cherry-red buses. 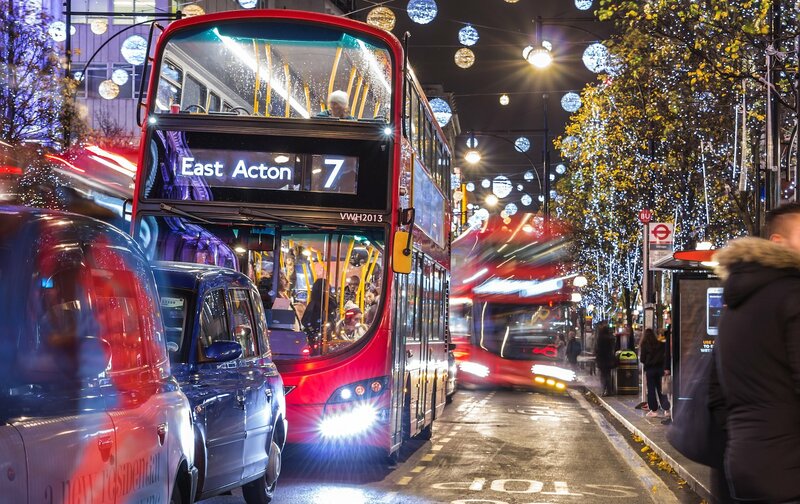 Not only is it a handy way to get around, but you’ll also be packing in some sneaky sightseeing. Check out the number 9, which is located near many of our London Perfect apartments like the Spencer. 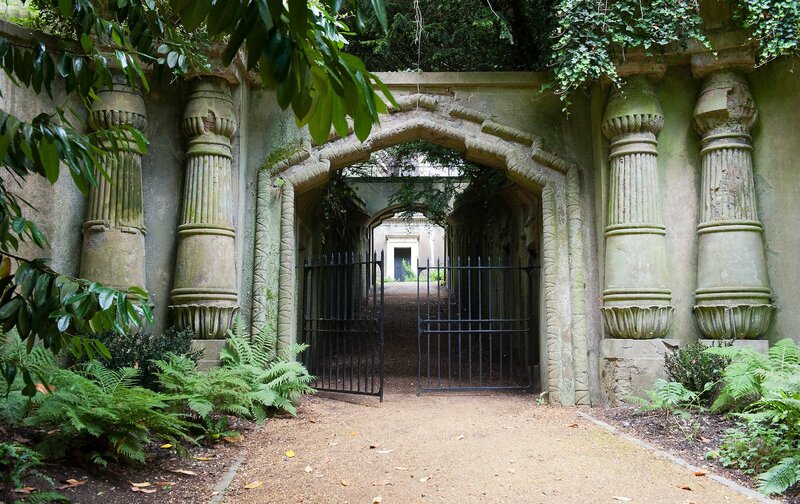 If you’re in the mood something spooky and historic, ditch the kitschy London Dungeon tour for an atmosphere stroll in Highgate Cemetery. Opened in 1839, many of the cemetery’s tombs are in the Victorian Gothic style, providing a genuinely haunting atmosphere—rather than a contrived one. 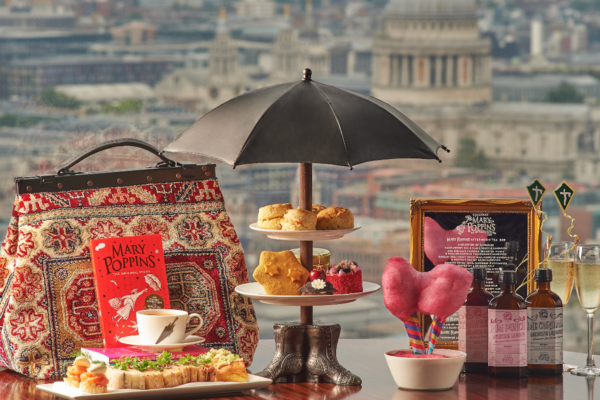 It’s certainly one of the more creative non-touristy things to do in London. 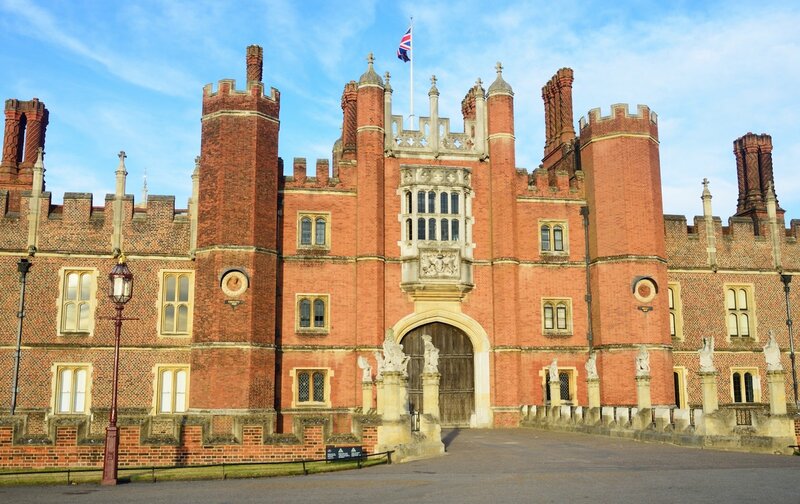 Instead of battling the crowds at Kensington Palace, head to Hampton Court Palace. Henry VIII’s former residence is located in 60 acres of gardens including a traditional English hedge maze. Since it’s located outside of the center of the city, you’ll have plenty of time and space to enjoy this captivating piece of history. 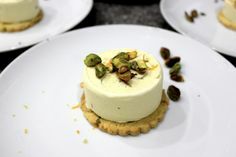 You can even book a tour with London Perfect. Getting a good look at the crown jewels in the Tower of London isn’t easy: there are long lines and masses of people. Instead, head to the V&A Museum’s jewelry collection. With over 3,000 incredible pieces from different time periods, this is one of the most comprehensive jewelry collections in the world. Ready to live like a local and stop playing tourist? 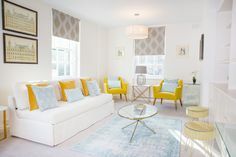 Book your very own London apartment today. 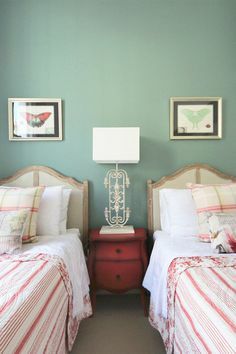 Posted on Monday, June 25th, 2018 at 8:33 am in See & Do. You can follow any responses to this entry through the RSS 2.0 feed. You can skip to the end and leave a response. Pinging is currently not allowed.